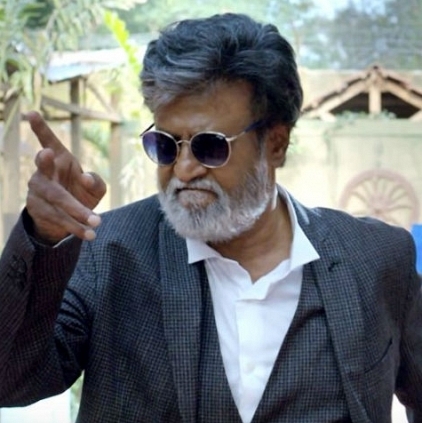 INTERESTING ADDITION: A VETERAN JOINS RAJINIKANTH'S KAALA! This morning, all social media platforms have been trending with the title poster of Superstar Rajinikanth's 164th film. The film has been titled Kaala and there has been a lot of discussion as to what the film is about and what the title actually means. While you keep playing the guessing game, we would like to quickly give you an update on the technical team of Kaala, produced by Dhanush's Wunderbar Films and directed by Pa Ranjith. Sachin: A Billion Dreams opening day box office report - Superb opening! Just In: Nayanthara’s next film release will be on June 9th! Music release date fixed for AR Murugadoss's next! Shah Rukh Khan’s next movie title is here! When Vijay Sethupathi’s Kavan was illegally copied…. Kamal Haasan's Comments On Rajinikanth Political Entry! People looking for online information on Dhanush, Dhilip Subbarayan, Kaala, Kabilan, P Samuthirakani, Pa Ranjith, Rajinikanth, Santhosh Narayanan will find this news story useful.